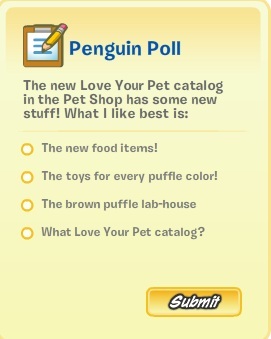 Club Penguin New Community Poll! To tell you the truth, I can't decide. What's your favourite item though?